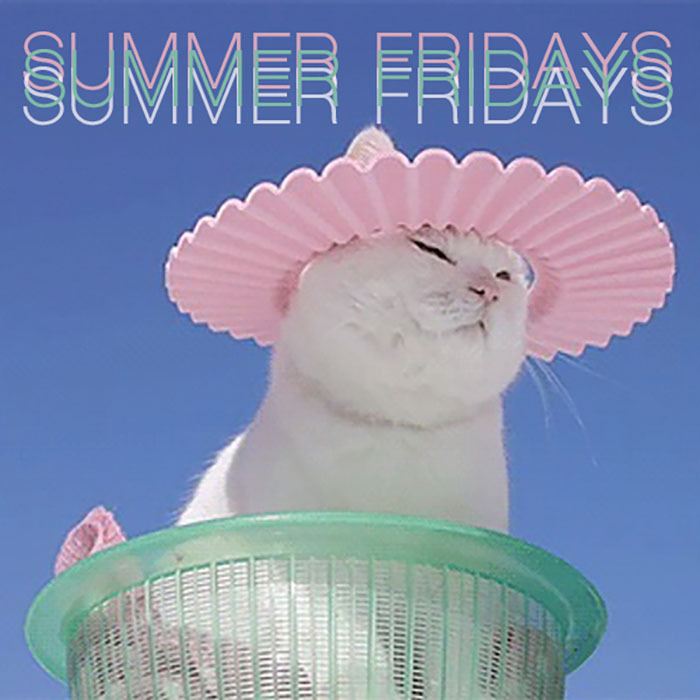 Were you beginning to wonder if there would be any Summer Fridays mixes this year? Me too! But here we are, the 10th anniversary of these and the 11th edition. I think we’ll get at least one more mix, hopefully a couple more before the summer is over. This one is on the guitar pop side, with a great new Goon Sax starting things off, with a pretty much 50/50 spit of new and less new. Enjoy! Finally!! Nice mix too…right up my alley.